April 24, 2018 May 16, 2018 6gcrappyLeave a Comment on Starting Season II. Proudly announcing the continuation of our series by starting Season II. on the 7th of May! We’ve received a lot of feedback through Season I. so we were able to implement your ideas for Season II. which will make the next season more fair and more fun to play at! 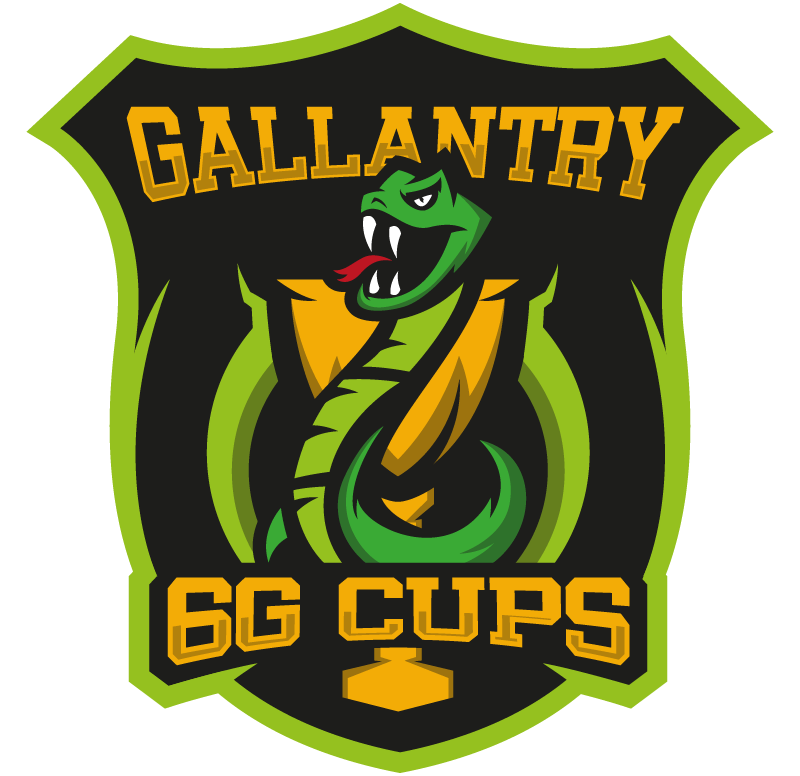 As you may know, we have joined the Gallantry family which gives you a lot more reason to play on our cups. Our second Season will be the main qualification scene for the Gallantry Pro League which means the top 8 teams on the leadeboard will be invited to play at #GPL ! Hopefully everyone will find these changes helpful. As read above, we’re still waiting on suggestions on bug abuses that should be banned.